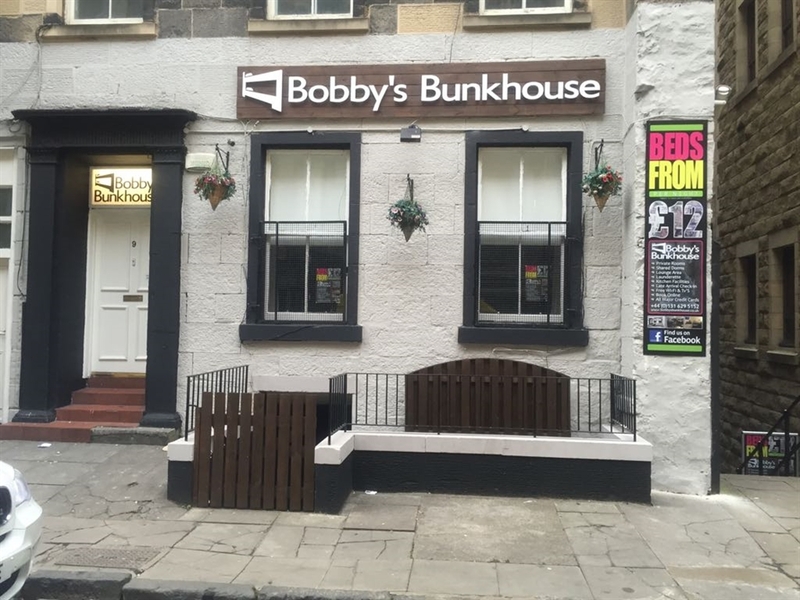 Bobbys Bunkhouse is a small hostel based in the heart of central Edinburgh. 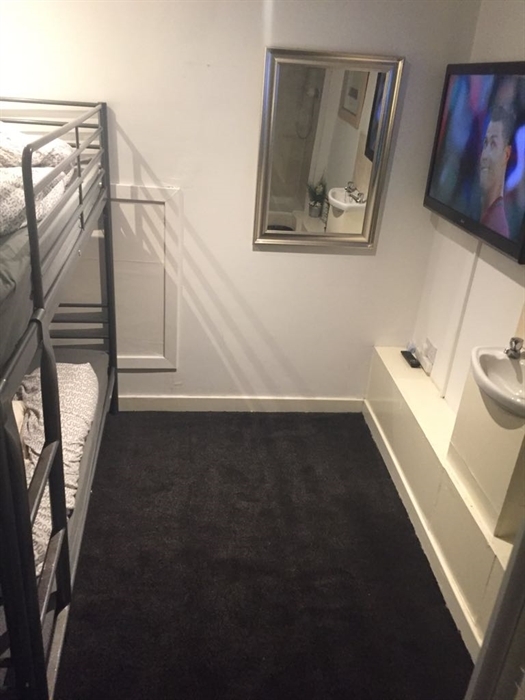 The hostel based inside victorian building near the grassmarket area of town. 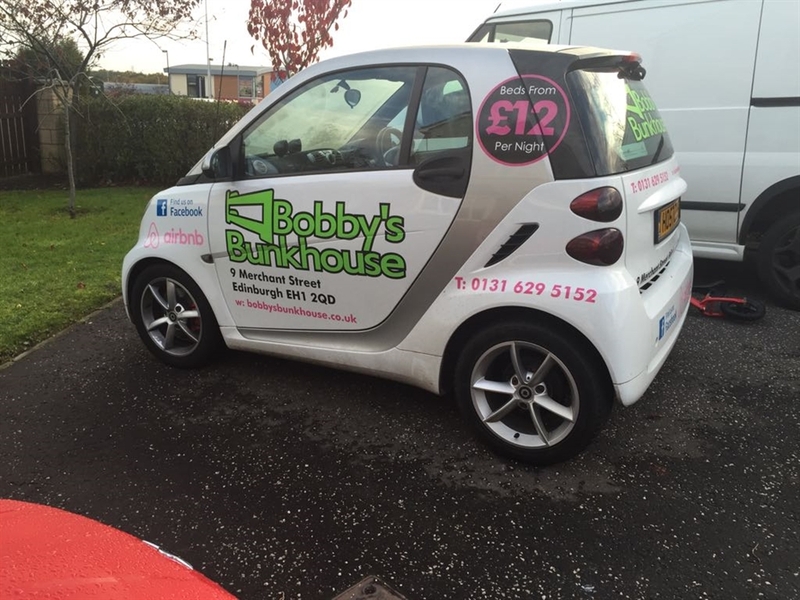 Bobbys Bunkhouse is named after Greyfriars Bobby. Greyfriars Bobby was skye terrior dog who became known in the 19th centuary Edinburgh for supposidly spending 14 years guarding the grave of his owner until Bobby himself died on 14th January 1872. His owner would have his company through the long winter nights. Bobby was a bright skye terrior to his owner whos name was John. Sadly John died of a dreadful disease on February 1858 and was buried in Greyfriars kirkyard. Together John & Bobby became a familiar sight trudging through the old cobbled streets of Edinburgh through thick & thin, winter & summer, they were faithfull friends. 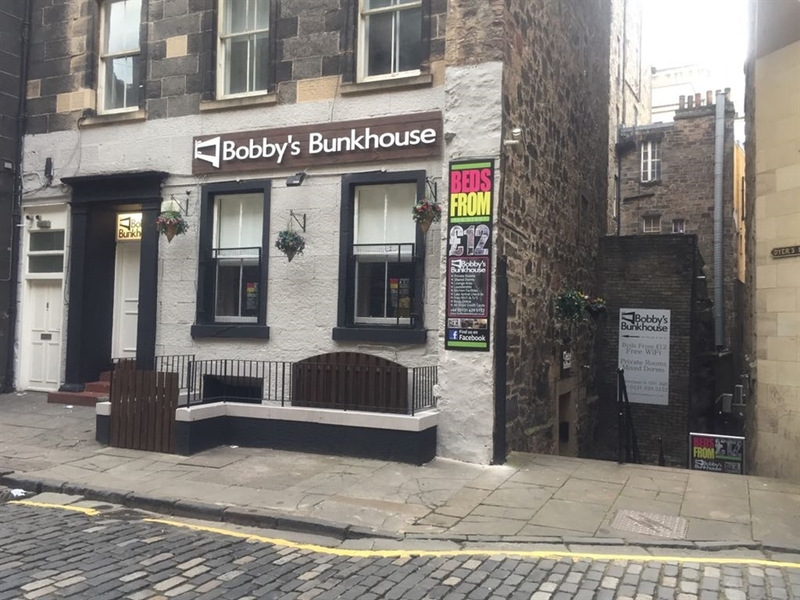 Bobbys bunkhouse is a hostel based in the city center of Edinburgh. With 8 bedrooms each with bunkbeds ranging from 2 beds all the way up to our biggest room which holds upto 12 people at any given time. Beds are subject to.availiabilty. 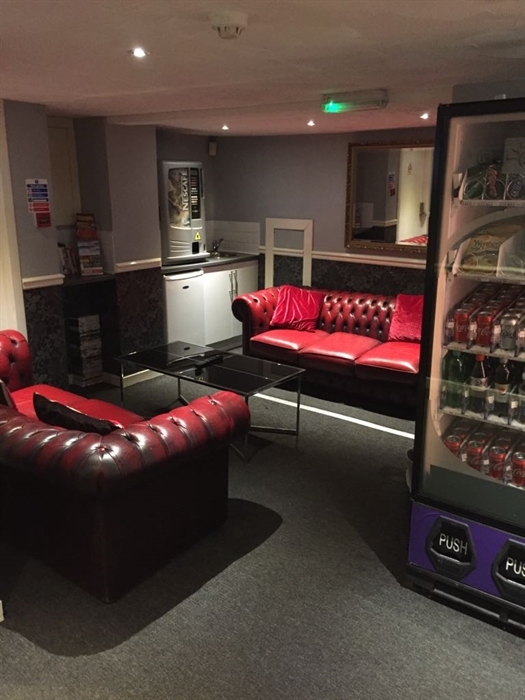 Each room has free to view television in which our customers are more than welcome to watch at there own leisure when staying in the hostel. We have free wifi for our customers, each bed is fitted with nightlights which includes usb ports and European standard plug sockets to charge any electricals they may have. 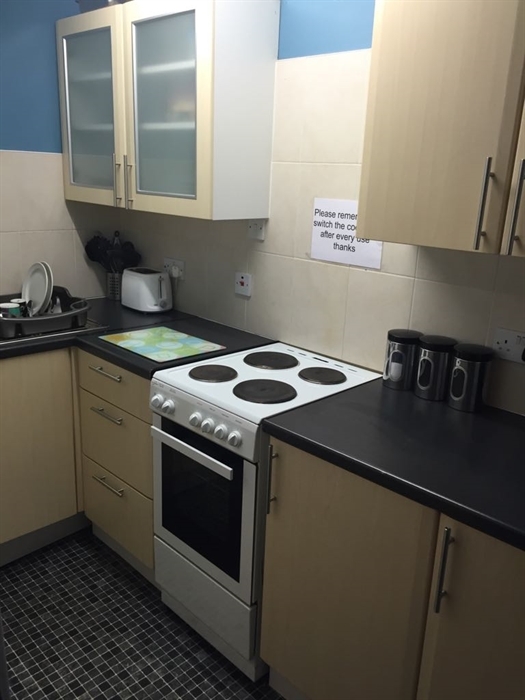 The hostel is a self catering facility although we do have kitchen facilities our customers are also welcome to use. 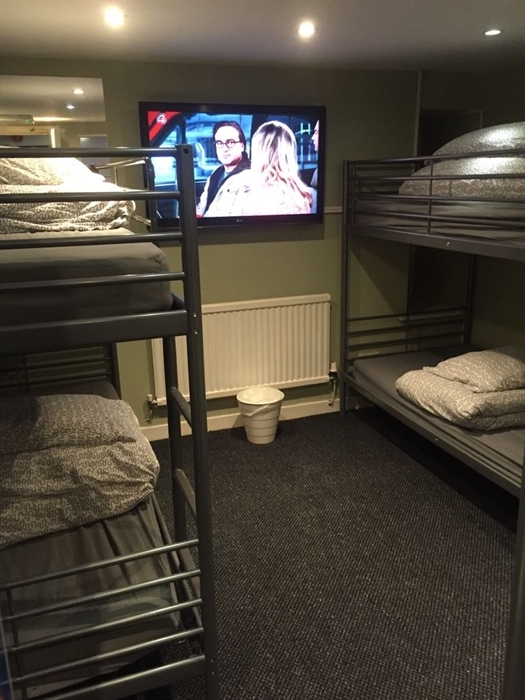 The hostel also provides a laundry in which customers can have there washing cleaned for a small charge of £5.00. Each room has a locker to each bed customers are encouraged to use these and are invited to use there own padlocks or if they dont have them they can purchase a padlock from staff at reception. 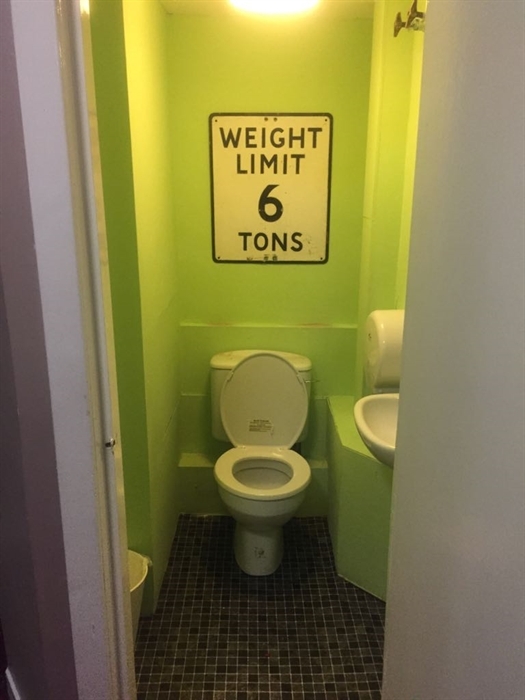 Toilet facilities and showering facilities are availiable in the building as well. These include Edinburgh international Festival & new year.